Our business is to help you get past some of the barriers between finishing a draft and publishing or submitting a book. We do this by supplying services you can’t, don’t have time to, or simply don’t wish to tackle on your own. We are not a package deal, but independent contractors. Feel free to pick and choose what you need, and Thank You for visiting The Forge Book Finishing. Susan will read your completed manuscript, looking at the big picture stuff like pacing and character arc. She will look for inconsistencies of characterization, voice, and point of view. She’ll also look for smaller, page by page issues of style and clarity, and give her “real-time” reactions as a reader within the text of your manuscript. Susan is a long-time, avid reader, most familiar with Romance in many subgenres. She credits having read literally hundreds of romance novels (as well as other things, of course) as one reason why this type of work seems to come naturally. That, a talent for recognizing patterns, and a study of the craft of writing, have all contributed to certain instincts for story structure. Among her inner circle of writer buddies, she is the go-to person for this type of critique. Susan’s got some life experience which may come in handy on your project with a brow raise when things don’t sound quite right. She holds degrees in psychology and fashion design, of all things. She’s worked in the glamorous worlds of sweat shops, waitressing, and retail. She’s been a Marine Corps wife, and is mom to a child on the autism spectrum. She’s lived in New York (Hudson Valley and Western), Southern California, East Tennessee, and Okinawa, Japan. She’s lived city, country, small town, college, and on the beach. Susan is the author of The Story Toolkit, a plotting workbook for writers. Outside of writing, she’s a sewing and knitting enthusiast, doll collector, obsessive quoter of movies and song lyrics, Whedonverse devotee, and Browncoat forever. Click here for more information about Content Editing. Once you’ve finished the revisions outlined in your critique, you may decide to engage our next Book Finisher, Lauralynn Elliott. With an uncanny knack spotting oopsies that so many of us edit out as we read, Lauralynn will go over your manuscript with a fine-tooth comb and tease out typos, misspellings, grammar, and usage errors. She’s also a comma-nazi. She knows where they go and where they don’t go, so when she’s done, you will be properly punctuated. Her knowledge of grammar and punctuation, strong work ethic, attention to detail, and warm professionalism make her a joy to work with. And, if you would love the feeling of holding your own book in your hand, Lauralynn can format your book for print. She can send you a PDF file ready to upload. She will take pains to make sure your book will look its best as the pages are turned by you or your readers. 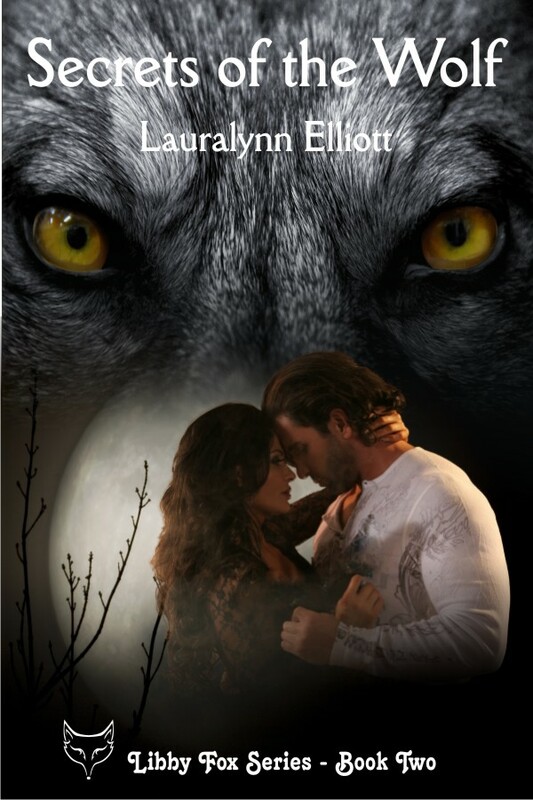 Lauralynn is the author of books in many genres including paranormal romance and horror. Outside of writing she is a wife, mother of two grown children, very active in her church, and works as an accounting manager where her eye for detail is definitely an important asset. When she’s not doing all that (when does that happen? ), she enjoys reading, playing computer games, cooking, gardening, and spending time with friends. Click here for more information about Proofreading and Print Formatting. Your manuscript is completed and polished to a high shine, and your cover artist has made you the cover it deserves. You can’t wait to self-publish. But ugh. You’re a writer, not a tech person! What’s changed since the last time you published? Is there yet another version of the Style Guide to download? How do you make a Table of Contents? Why do you have to go to several people to get your book formatted, get your website spiffy, and get your ad graphics created? Our third Book Finisher, Jessica Montgomery, comes to your rescue. It’s her job to know this stuff, and we think maybe she kind of likes it. Let her worry about all the little details that go into turning your story into a beautiful print and ebook if you want a one-stop shop. She’ll strip it down, pulling out by their wiry hair those obnoxious little gremlins that magically appear in the file and cause inexplicable phenomenon when you try to convert it. We actually think sometimes she just has to look at them and they run screaming. But whatever, it gets the job done. Jessica offers all levels of print and ebook formatting, web design, and print and web ad graphics services for any type of fiction, customizable to your self-publishing plans and needs. She is also a quick worker, often completing her tasks in under 48 hours. 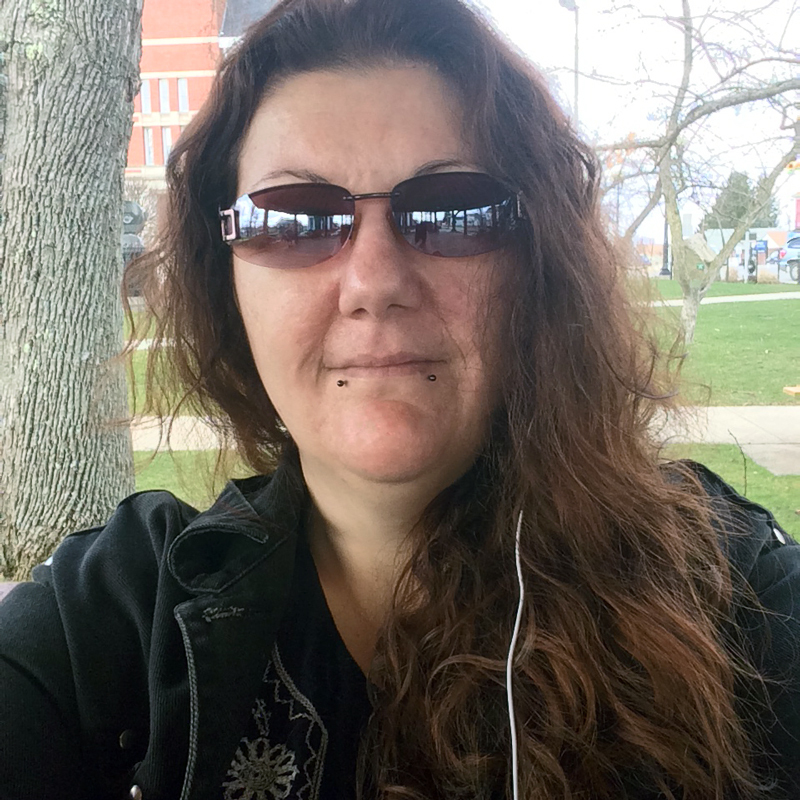 Jessica is the author of M/M Fantasy, Urban Fantasy and Paranormal romances under the pen name of Devon Vesper. Outside of writing she is a technophile who often sits down for 12-18 hour stretches just to teach herself (to mastery level) a new program to tinker with. Her cat, Punks, keeps her honest, and makes sure she gets up every fifteen minutes, otherwise Her Feline Overlord will get miffed and leave stinky presents on Jessica’s favorite things. We must not anger the Kitten God. Click here for more information about Budget Print & eBook Formatting. Click here for more information about Jessica’s Web Design Services. Click here for more information about Custom Ad Graphics Services.